Crochet Slipper Socks Class with 7 videos and PDF plus more Bonuses! 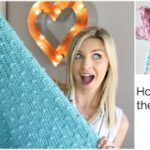 You are here: Home / Uncategorized / Crochet Sophie Slipper Socks Online Class! Crochet Sophie Slipper Socks Online Class! Hi there! I am super excited to share my new online crochet slipper socks class with you, the Sophie Slipper Socks! A class? What does that mean? 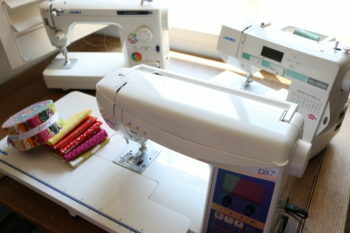 My classes on MelaniesMakers.com can go much more in depth than I am able to do on YouTube. I really want to be able to go nice and slow for those of you still learning and it makes the most sense to host those myself – plus I can help you so much better that way! You can image how many YouTube comments I get, it’s too hard to find the people who really need my help. What do you get with the class? 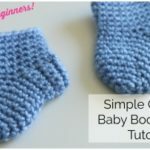 The Sophie Slipper Socks crochet class features 7 easy to follow video lessons that you can do from home – in your jammies – with your glass of wine and messy bun! I mean that’s worth the price of admission right there hehe. 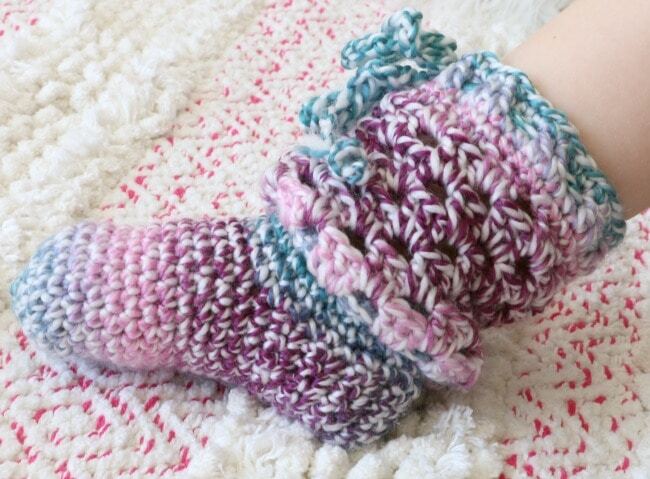 Crochet slipper socks are just so adorable, and pretty quick to make! What a great gift! You also get the pdf download, link to my private fb group and access to my email where I can help you with any questions you might have as you go through the class. I’m still a beginner, can I take this class? 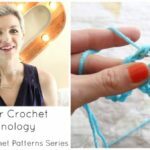 This class is for advanced beginners, so it’s not for you if you have never crocheted anything before. It’s also not for you if you have never crocheted anything in the round before. 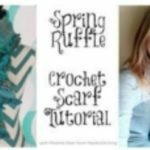 If you have a few projects under your belt that require crocheting in the round (like a granny square) then you are good to go! I go nice and slow so if you have never made crochet slipper socks before that is totally fine! The class features sizes baby-adult, I have a nice chart for you to follow along for any shoe size! You can make these for the whole family! 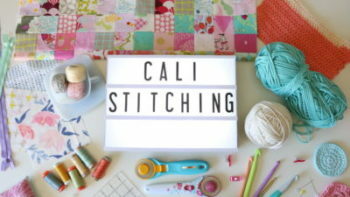 I’m so glad you are learning about the Sophie Slipper Socks class through my blog! As a little reward, you can use the code BLOG for 10% off. I appreciate the support so much, these class are what help to keep my other tutorials free as well! I know you won’t be disappointed, but if you happen to be – I offer a 30 day money back guarantee. No questions asked, I have no desire to make things weird, I totally get it – things happen! There is nothing in this world that compares to making handmade things for your loved ones – it’s a really awesome feeling. The joy in my daughters eyes when I told her that her socks were ready is so fun, I want you to experience that too! Join in the fun and make your Sophie Slipper Socks today!